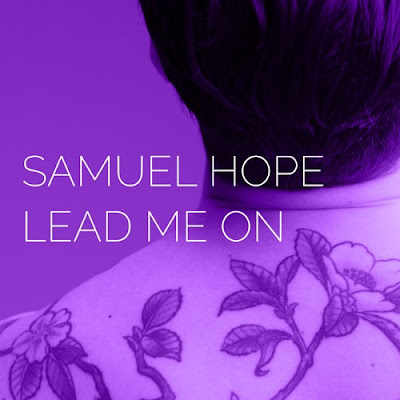 Berlin-based New Yorker singer-songwriter Samuel Hope has just unveiled his brand new single Lead Me On, a song about a relationship gone wrong. This is the second single to be taken from Samuel's upcoming debut album, Other Man. That highly infectious deep beat was what caught my attention to this song. The star of the song has got to be his stunning and soulful vocals which give the song so much emotional depth and a melancholic vibe that is simply perfect for me. If you're into smooth electro pop music you'll love this one. Check out the stunning dance visuals below!